Berberis vulgaris (Berb.) is an important remedy for neuralgic pain or colic of any part of the body but especially the joints and muscles and the urinary system. The mucous membranes tend to be dry and saliva thick and sticky. Sharp twinging, stitching, shooting or radiating pains caused by cystitis, kidney stones and types of arthritis are rapidly relieved by this remedy. It enables the passage of kidney stones with much reduced colic. Low back pain or sciatica with the keynote symptoms of twinging, shooting or radiating pains. Pain, stiffness and lameness of small of back so that rising from sitting is almost impossible – the person has to push themselves up with their hands. Kidney stones with sharp pains that radiate or extend downwards. Renal colic with radiating pain. Bubbling or gurgling sensations in the region of the kidney. Cystitis with radiating pain before and after urination. Sudden twinges or stitching pain. Wandering arthritic pain that moves from joint to joint. Pain from sciatica or renal colic that radiates down the legs. Arthritis or gout with sudden, sharp, radiating pain. 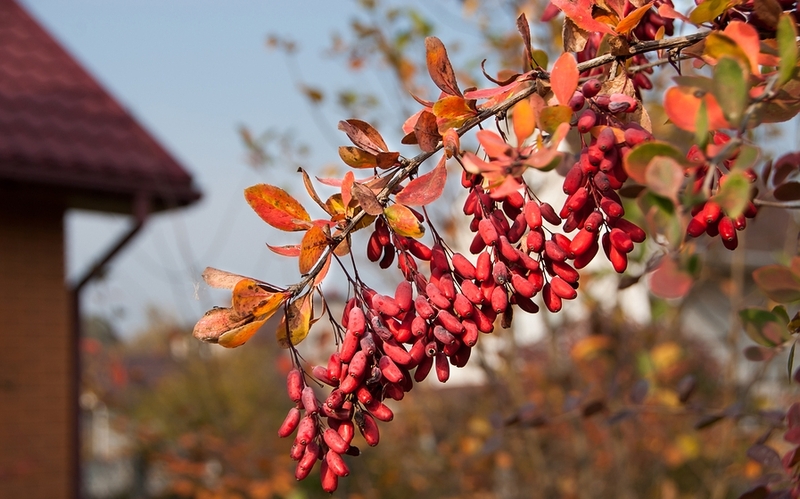 Berberis vulgaris (Berb.) is available from our online store as a single remedy in either pills or liquid, and as part of the following Complex (combination remedy): Renal Stone Colic.